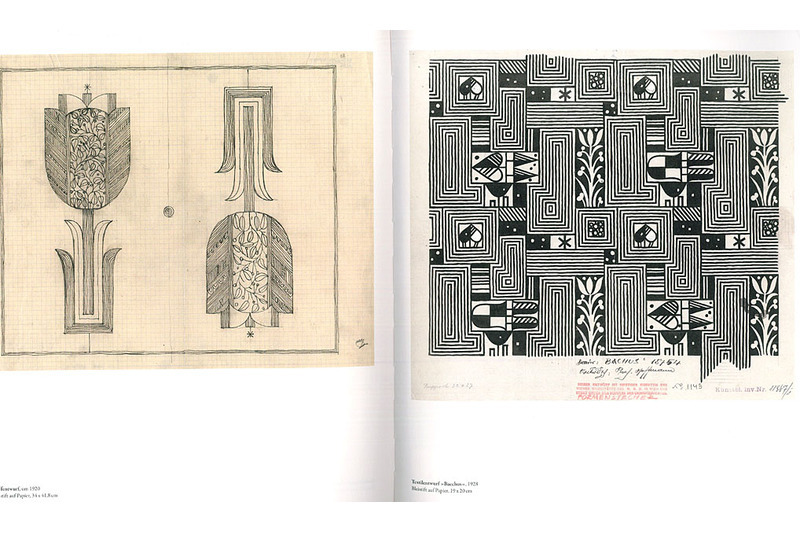 As a cofounder of the Association of Austrian Visual Artists – Secession [The Vienna Secession], the Wiener Werkstätte and the Österreichischer Werkbund [Austrian Arts and Crafts Association], and as a professor of architecture at the Wiener Kunstgewerbeschule [Vienna School of Arts and Crafts], Austrian architect and designer Josef Hoffmann (1870–1956) left his mark on modern-period architecture and design both in Austria and in Europe. 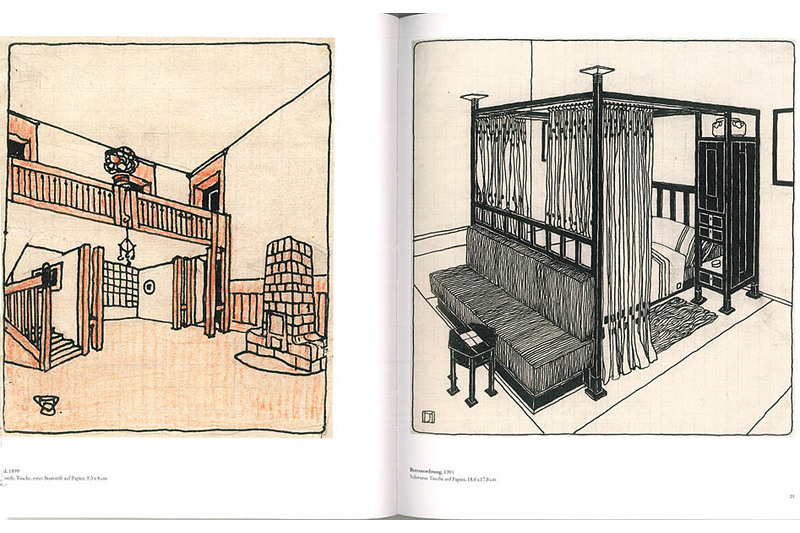 This catalog provides a first-ever comprehensive look at the significance of drawing in Hoffmann’s architectural and design work. 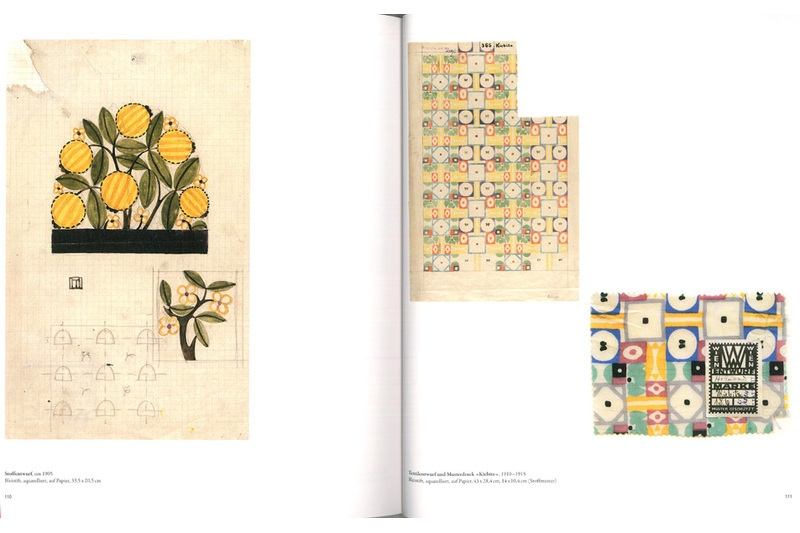 A representative selection comprising color reproductions of 100 original pages serves to provide an overview of Josef Hoffmann’s entire draughtsmanly oeuvre: this includes his designs for projects in the field of architecture as well as for all other areas of applied art from dining utensils to works in metal, dinnerware, textiles, glass and furniture, which present Hoffmann as both a designer and an interior decorator and architect. 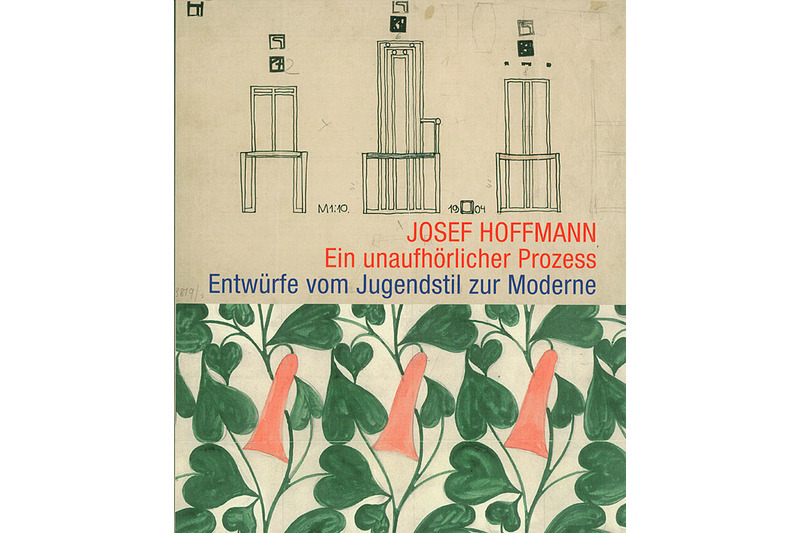 Accompanying essays on Josef Hoffmann’s development as a draughtsman round out the presentation. 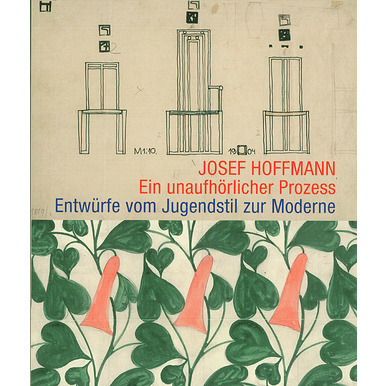 The works of Josef Hoffman from the holdings of the MAK Library and Works on Paper Collection, as well as from the Archive of the Wiener Werkstätte (which is kept at the MAK), document Hoffmann’s creative output in the artistic medium in which he was most at home. Published for the exhibition of the same title, at the Zehntscheuer Balingen, Germany (10.7.–26.9.2010). 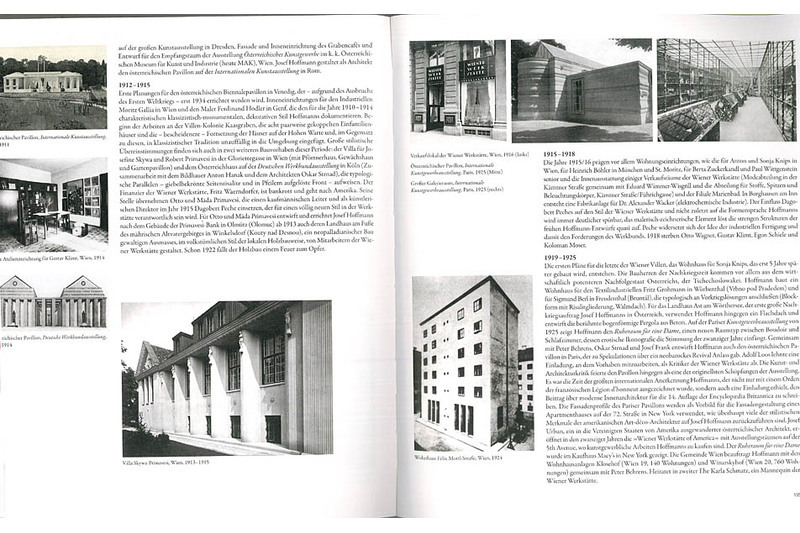 With contributions by Rudolf Greiner, Rainald Franz and Peter Noever.